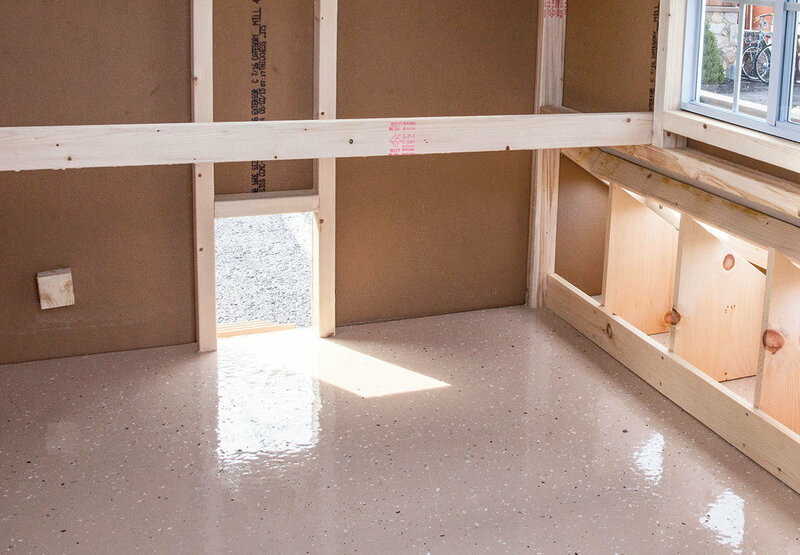 This quaint hand-built, walk-in coop is spacious with plenty of head room. 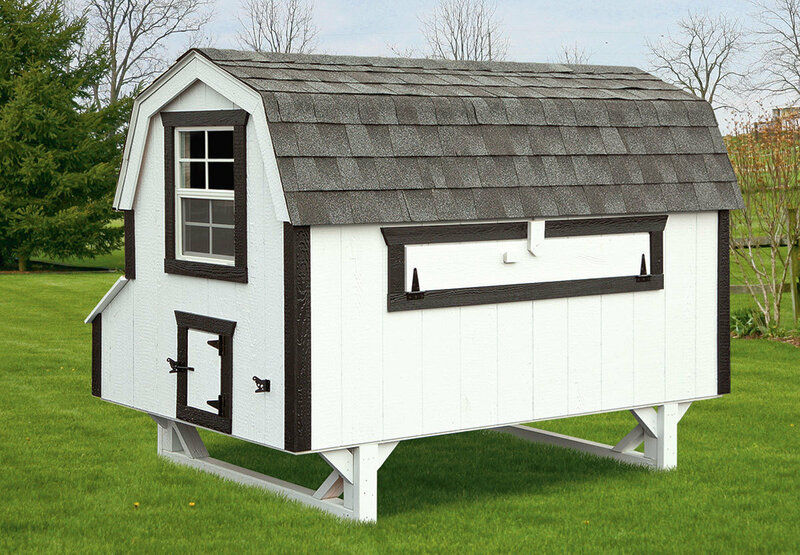 The Dutch style roofline is timeless, and this coop is a classic addition to any yard. Our Dutch coops are Amish-built in America, made to order and delivered to you. 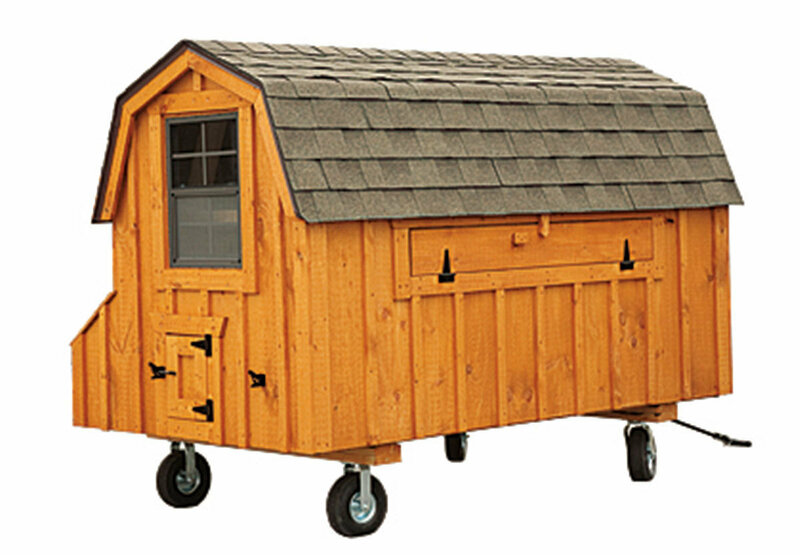 At over 30 square feet, the 4x8 is an excellent size for less than two dozen birds.